Enter your email and get 10 friends to do the same to get a Free pair of Flyte Socks. 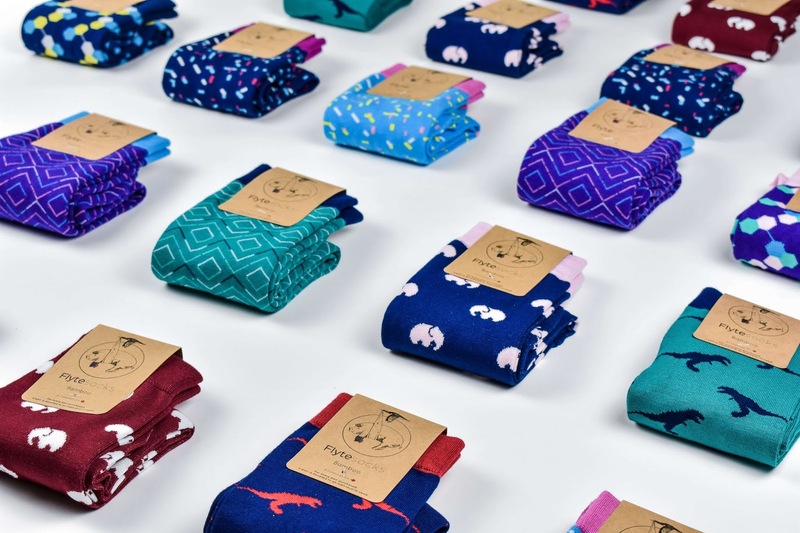 15 friends for 3 pairs, and 25 friends for 7 Pairs of Flyte Socks. Feel free to share your links in the comments.